A hotel offers a variety of services that have to meet different musical needs. In various locations in the house, Music Engine can handle your music simultaneously, whether it’s a lobby, a restaurant, a gym or a spa. 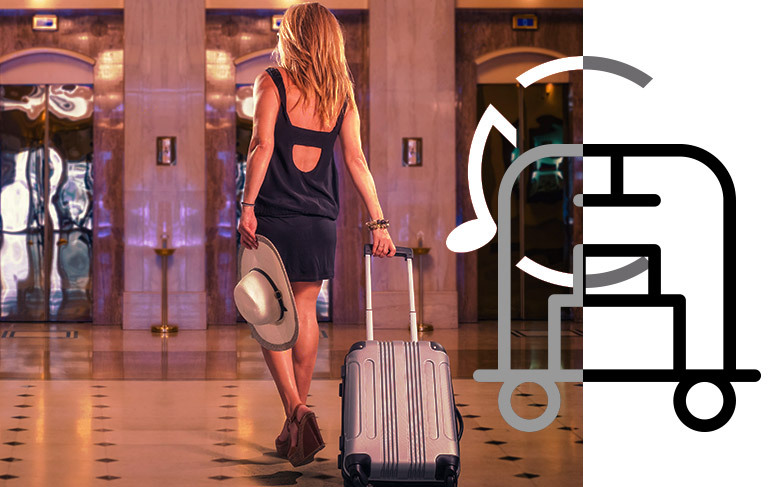 Bring your hotel to life with background music!